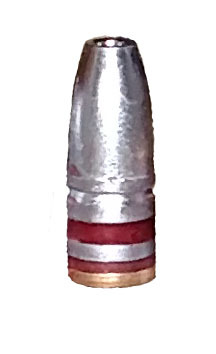 30 caliber cast lead rifle bullets with Hornady gas checks. 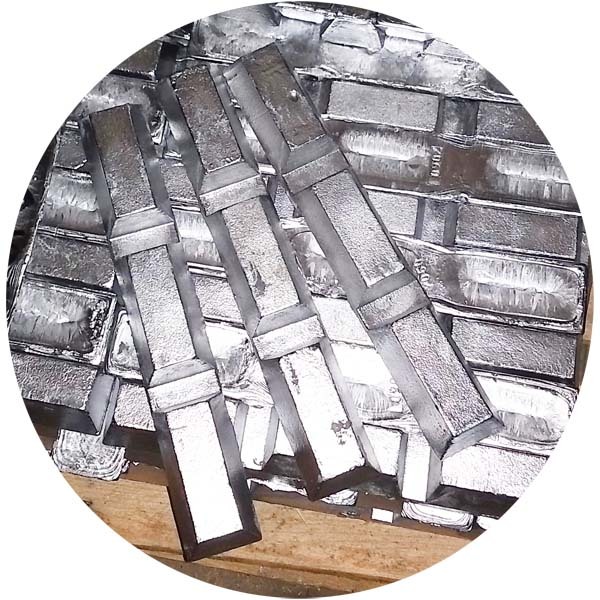 180 grain flat point lead bullet that is a great heavier weight choice for your 30 caliber rifle needs. 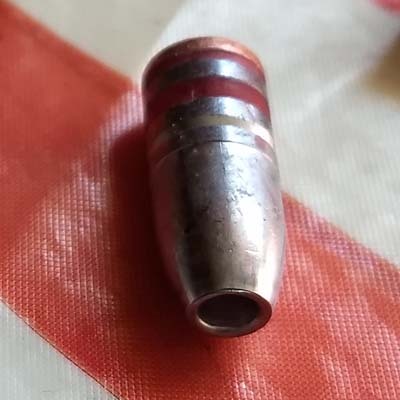 Sized to .309 and lubed with Hornady gas checks installed. 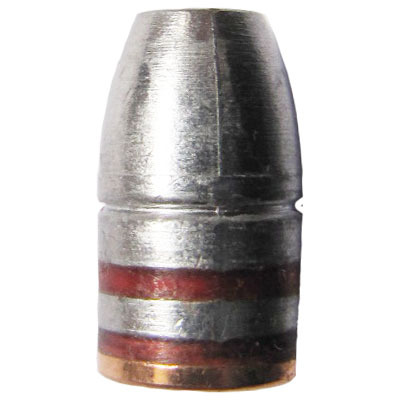 A very accurate hand cast lead bullet designed to expand on impact with minimal weight loss at most velocities. 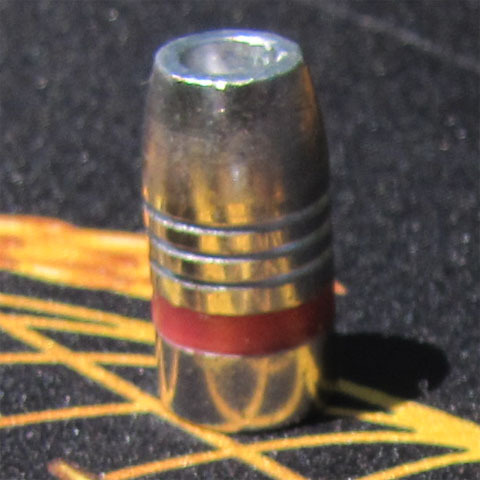 This bullet is based on the RCBS SIL (silhouette) bullets that are for long range accuracy. Ready for every day target shooting or taking out for the hunt. Optional sizing of .310 and .311. Please select the optional sizes when ordering.